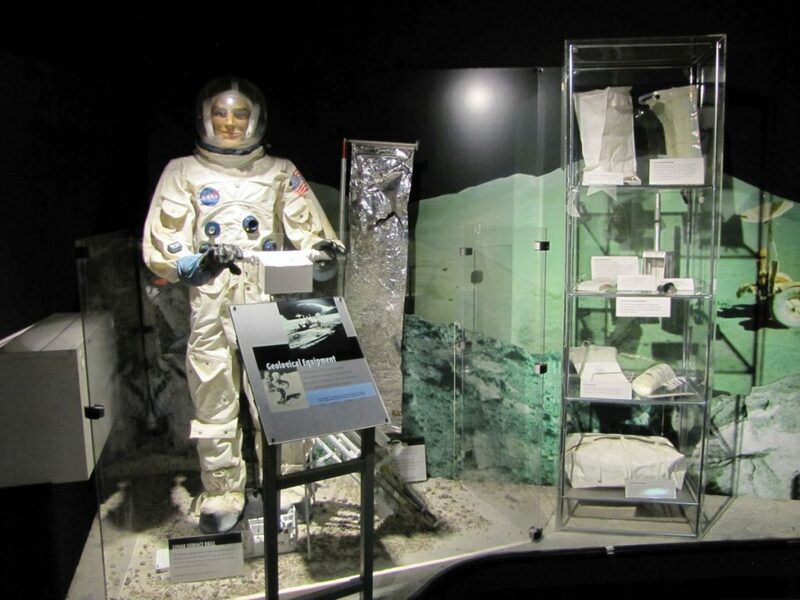 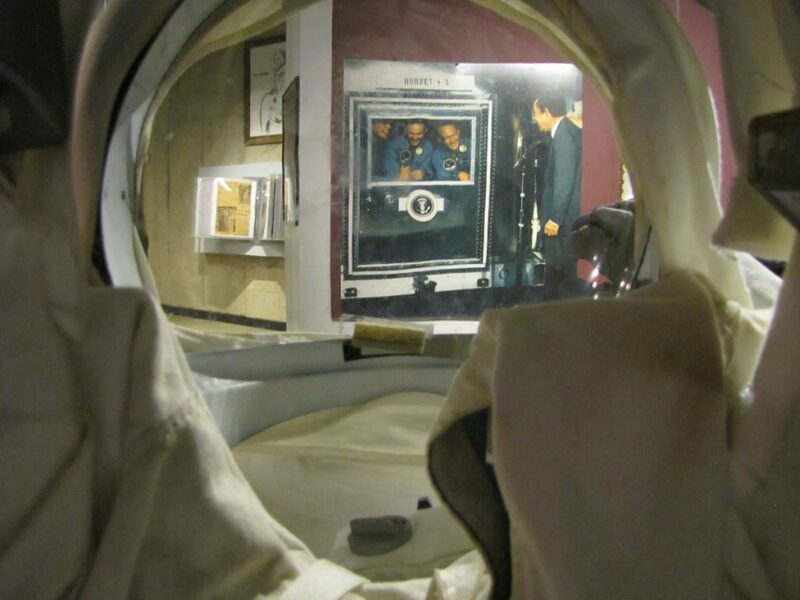 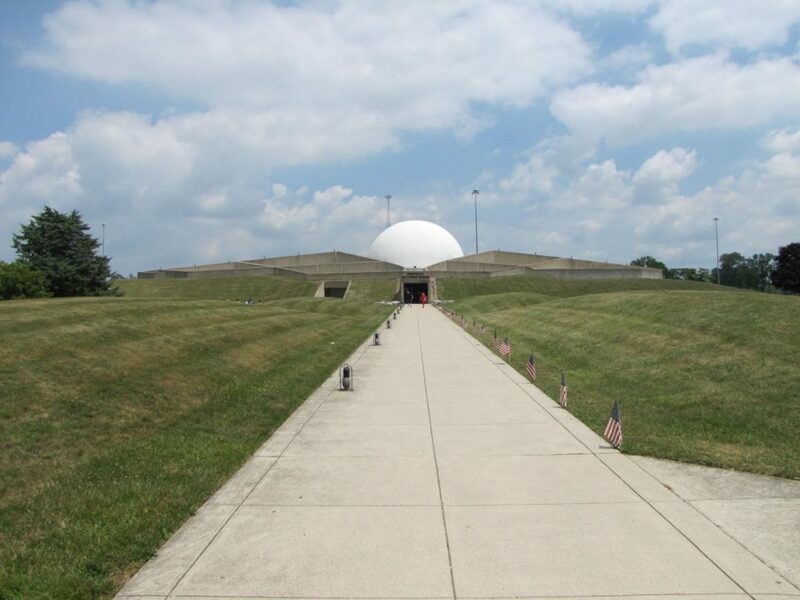 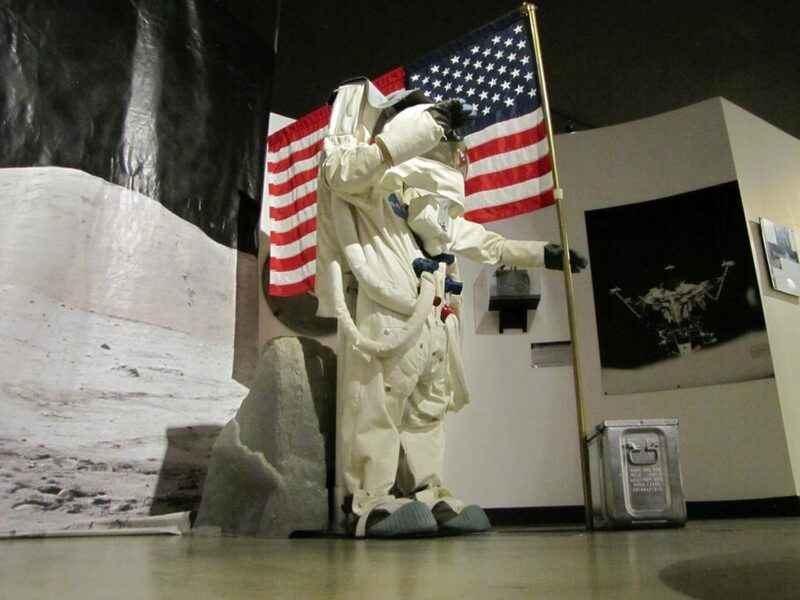  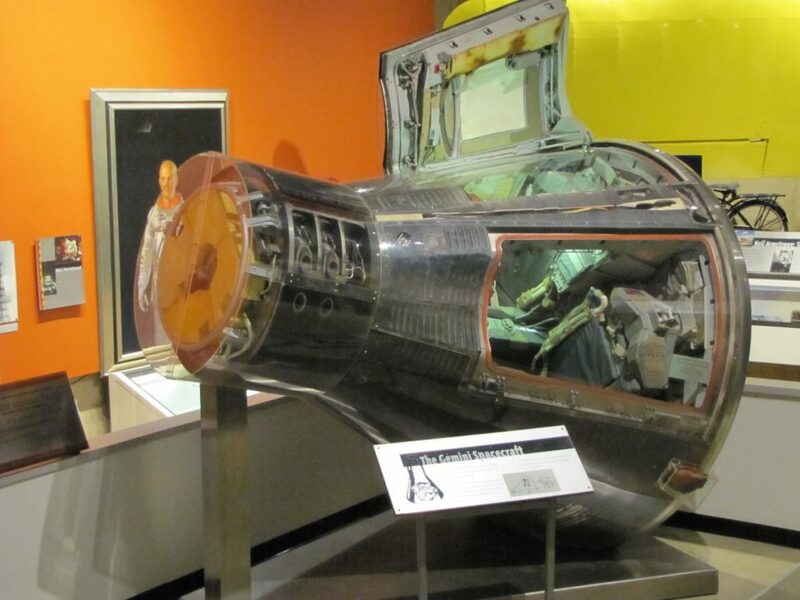 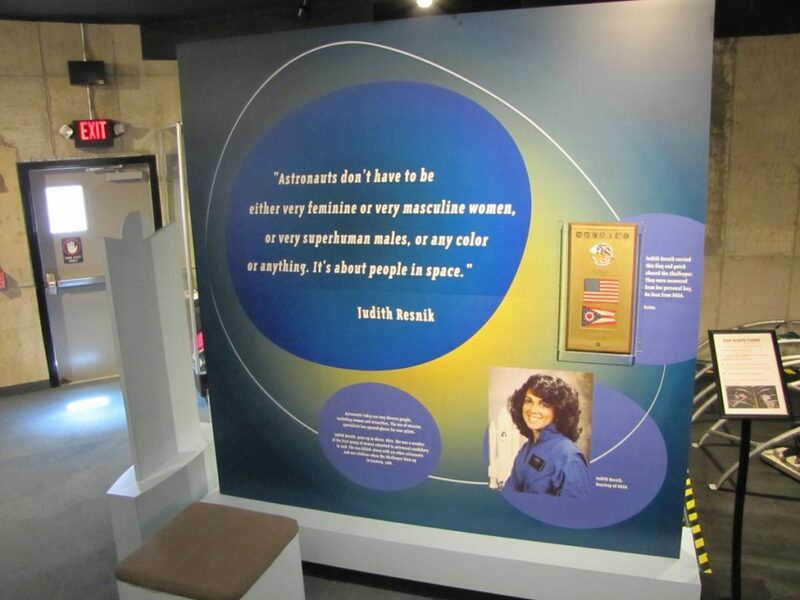 The museum honours pilot and astronaut Neil Alden Armstrong and all other Ohioans (people from Ohio) who have defied gravity. 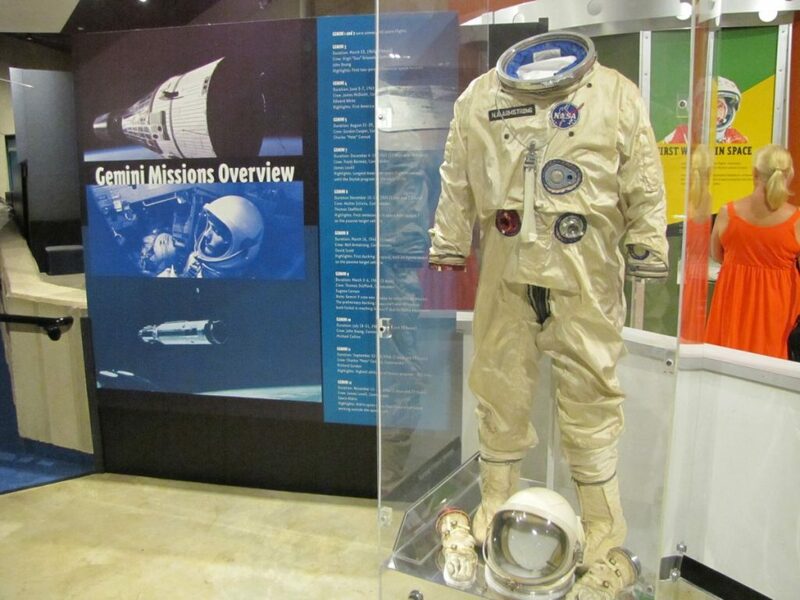 In fact, more than 20 astronauts originate from Ohio, including John Glenn. 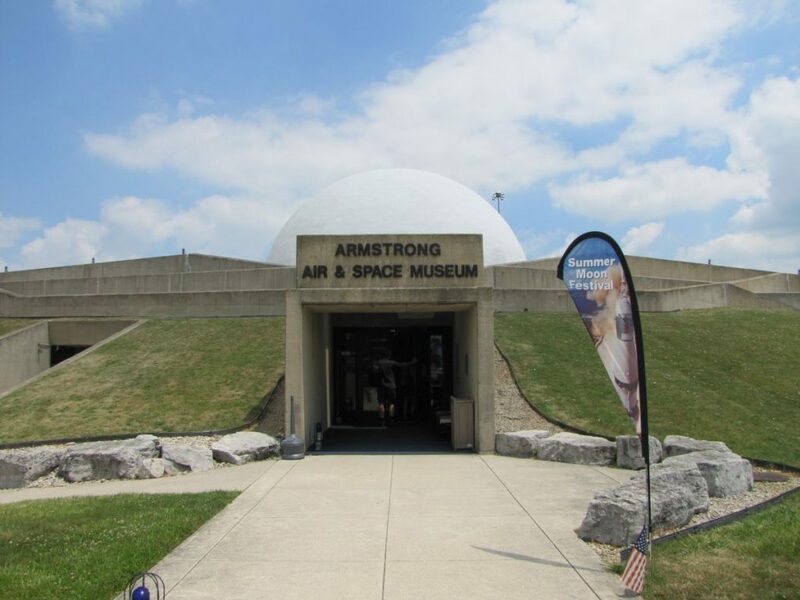 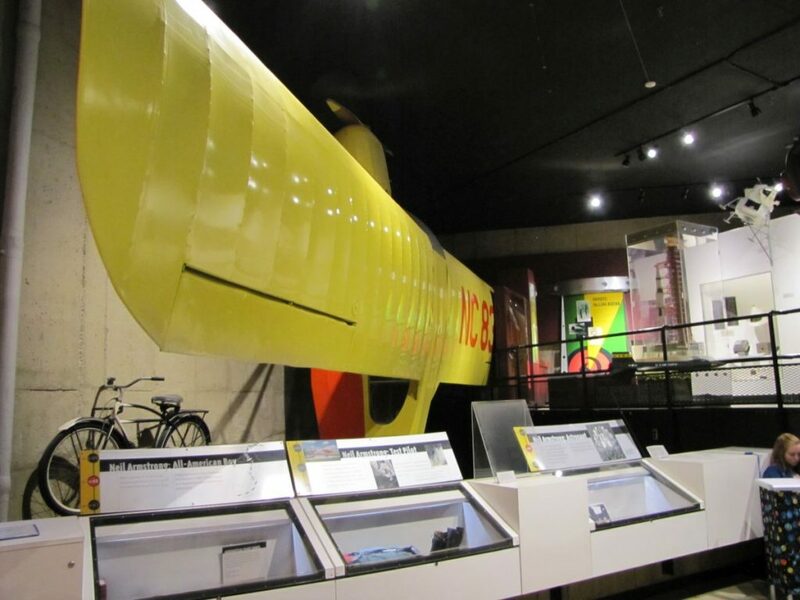 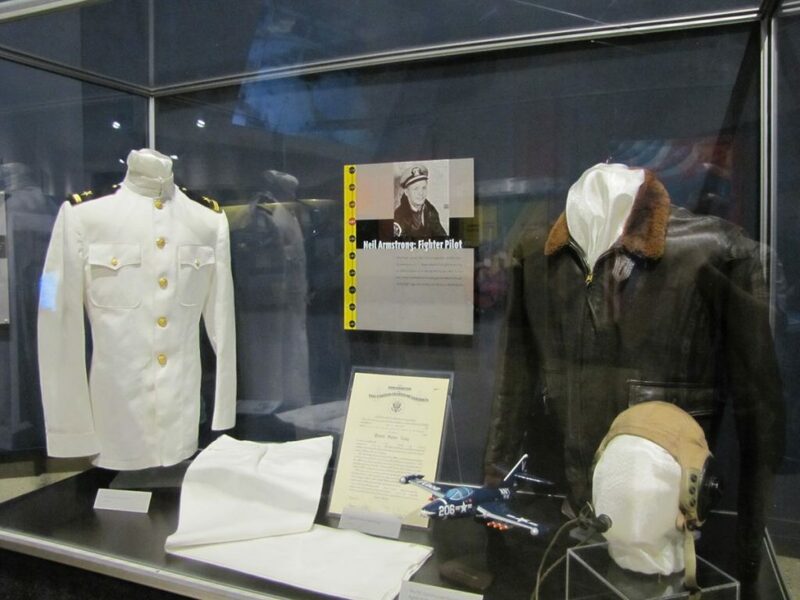 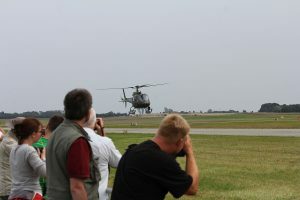 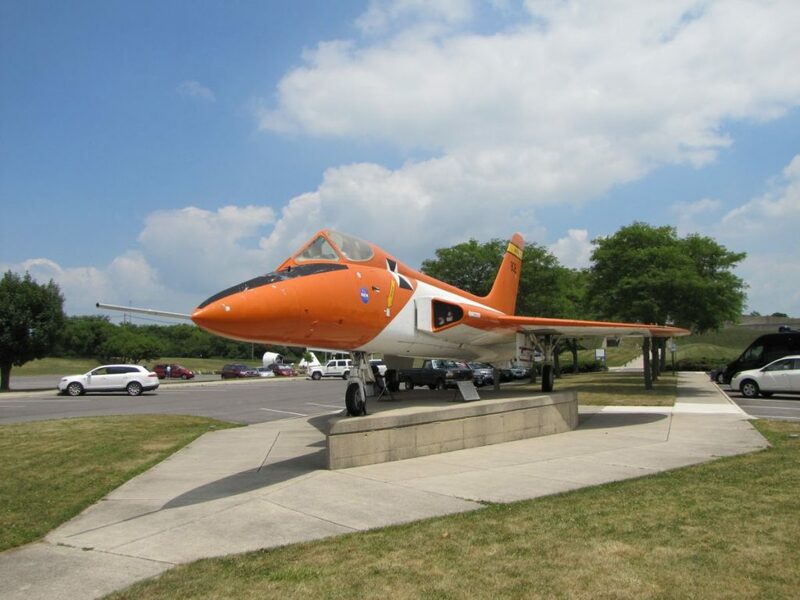 The museum opened on July 20, 1972, and is located in Wapakoneta, Ohio, the birthplace of Niel Armstrong. 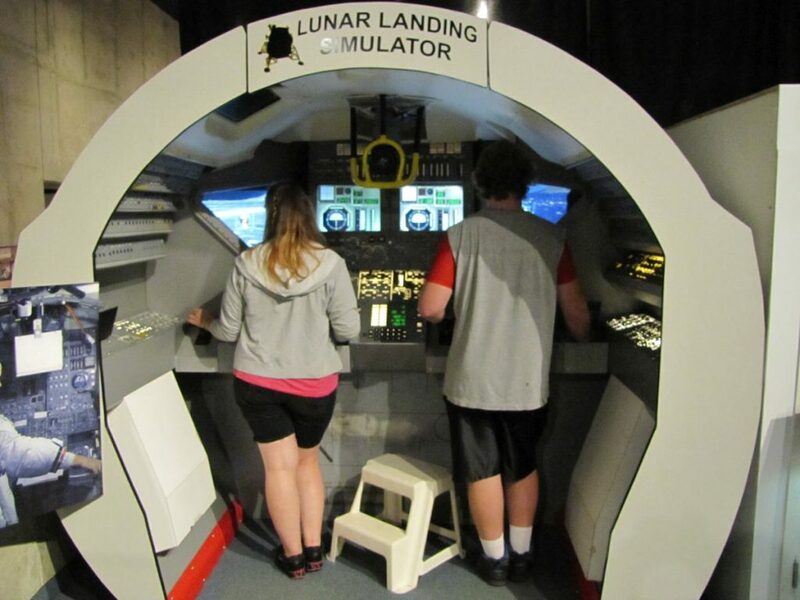 The museum is designed to look like a futuristic moon city.